We found the new SoHo Minimalist handcrafted watch is one of the most beautiful we have ever seen. I want to take you through a review of this product that will lead you to the background, specification and the function of this watch. 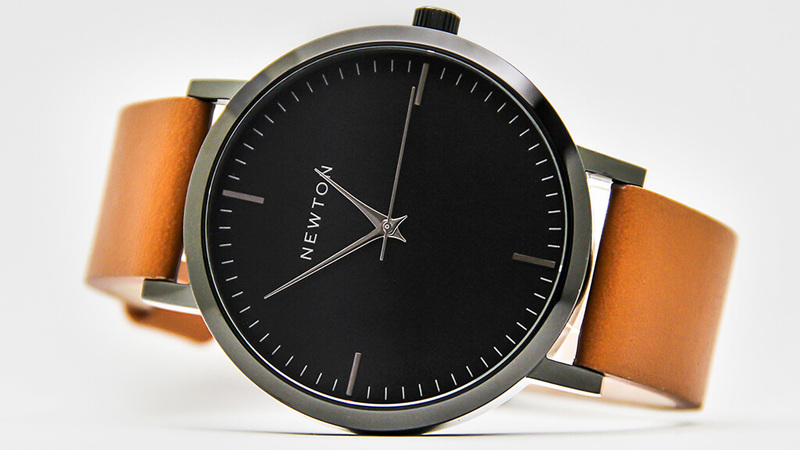 This is a gorgeous watch created by Newton on Kickstarter, you can easily tell see their deep interest in fashion. Let us have a closer look at this beautiful watch, the pros, the cons and why you should make a purchase today. 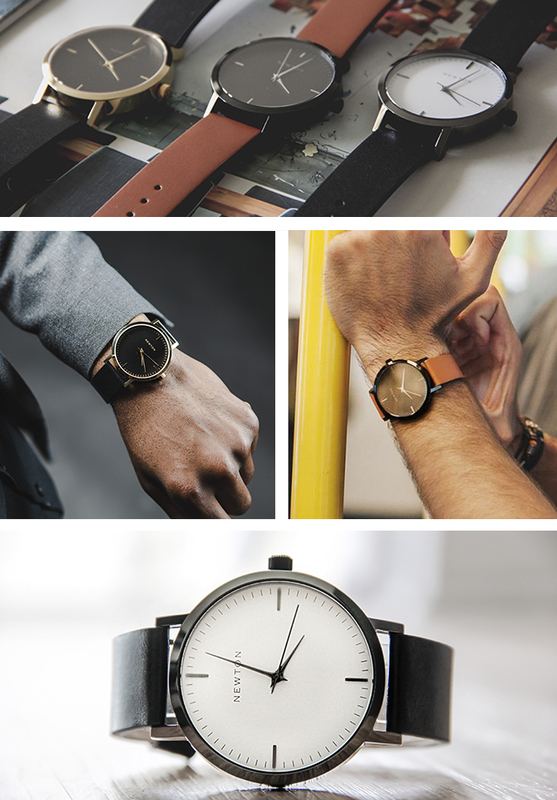 They have taken the necessary steps to start their own Kickstarter project, and they have built a startup that plans to sell their watch directly to the customer. In this way, they are able to cut out a big portion of the markups before reaching the customers, and therefore, they are offering a luxury style watch at a much lower price. Don’t be surprised that a fine watch that often cost several thousand dollars will come to you in just a few hundred dollars. There is no middle man in the business! The motto of the Newton can be summarized in two words — minimal and fashion. 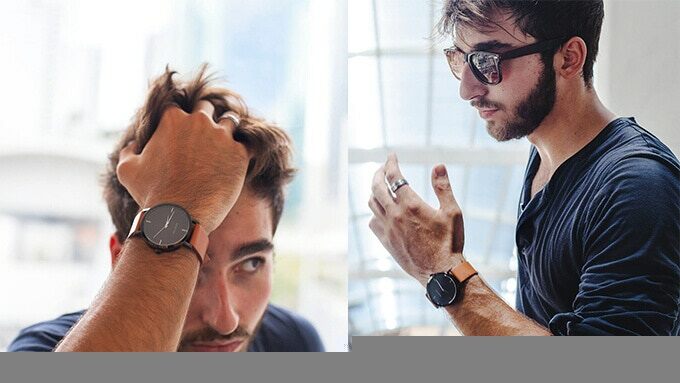 Anyone who wears their watch will be overwhelmed and satisfied with the stunning looks, sharp edges and the color tones. Apart from its meticulous effort spent on creating each handcraft watch, they use quality components and have worked with world’s finest timepiece makers. You will feel a luxury watch on your wrist that does not cost a fortune. The collection from Newton features styles that are named after streets in New York city. You may not familiar with the city streets such as Spring, Broadway, Wooster, and Prince. Each watch features a bit of the glint to represent how approachable of each street, yet glimmering in the corner you may not know. Each of them has a story. For example, they have the Broadway as their signature watch, which combines, silver indexing, brown leather and black casing to highlight the bond and synergy of the city street. Also, all the watches are unisex and have a classic look which makes them suitable for both professional and casual outings. One of the biggest disadvantage of this product to compete with others is that — in comparison to some of the renowned watch brands like Fossil or Rolex, you have not heard of this brand, and therefore spending money on something that people don’t trust may make you think twice before reaching for your wallet. Even if it’s cheaper in price. There is no one-size-fits-all when comes to the taste of watch. They are people like me who are looking for watches that are varied in size. The simple fact is that Newton has a limited size, styles, colors, and designs. Perhaps, they can go around the issue sooner or later. You don’t need a degree for wearing a watch that fits you. Sometimes, simply follow your heart to choose the one that you think it fits. Afterall, it’s all about your personal taste. 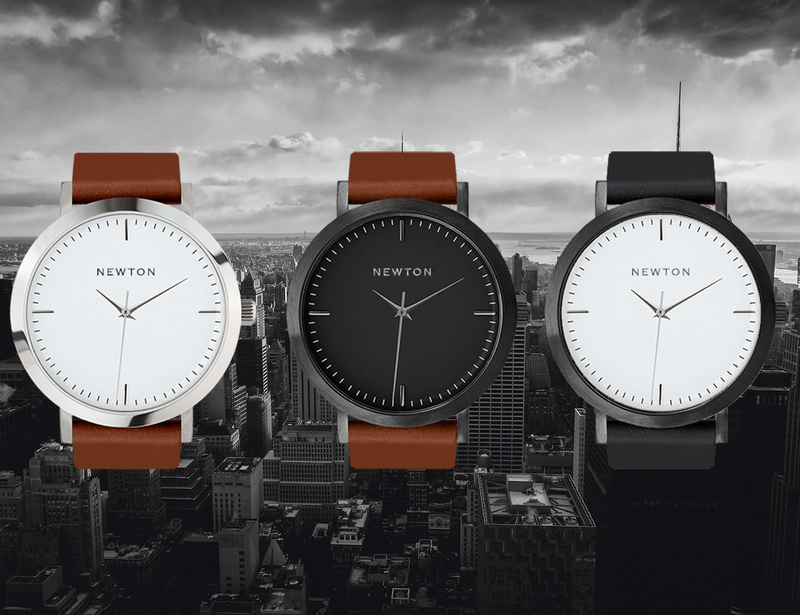 Newton offers a luxury watch but in a much affordable price. There’s no secret or compromising on quality, instead, they tried their best to make a direct to customers so that to cut-off all the markups by the middle man. It’s a win-win. 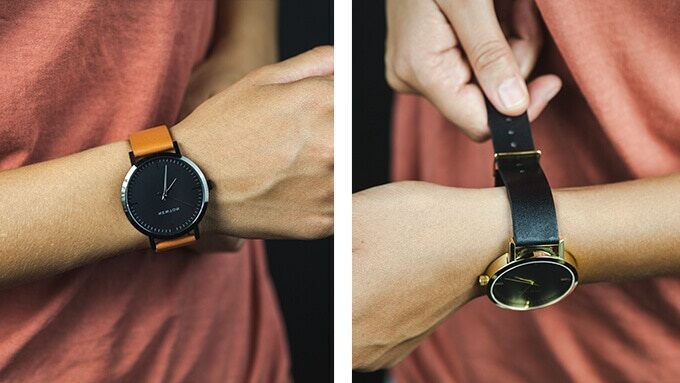 Imagine getting a fine watch at only as little as $79 with unbeatable quality and material. This is the watch for you, check the link below for latest pricing and availability.